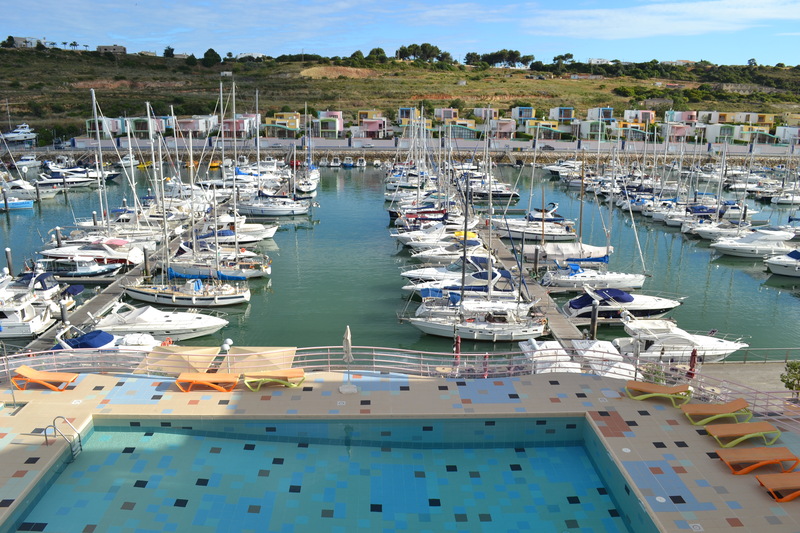 The Albufeira Marina water mirror is the best business card for a relaxed holiday, in a quiet location, 1 km from the beach and the entertainment of one of the most famous tourist resorts in the Algarve, internationally recognized. 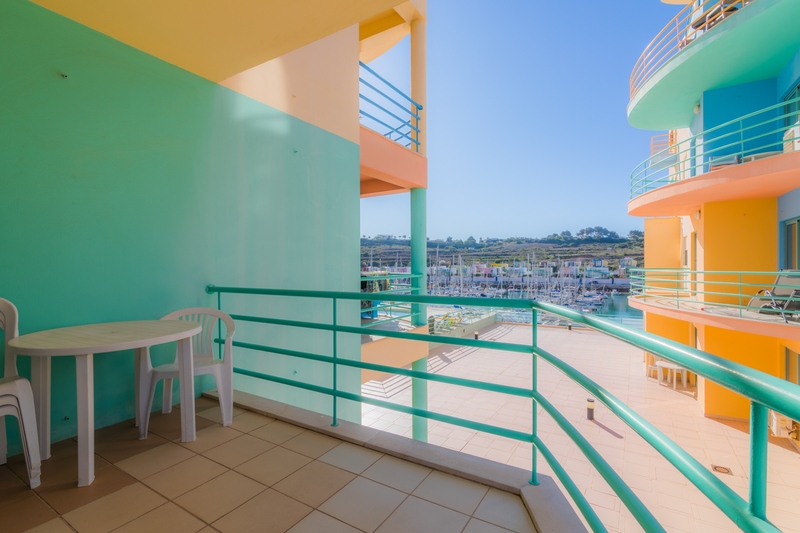 In these comfortably equipped apartments you can enjoy a fantastic pool and Marina view.. 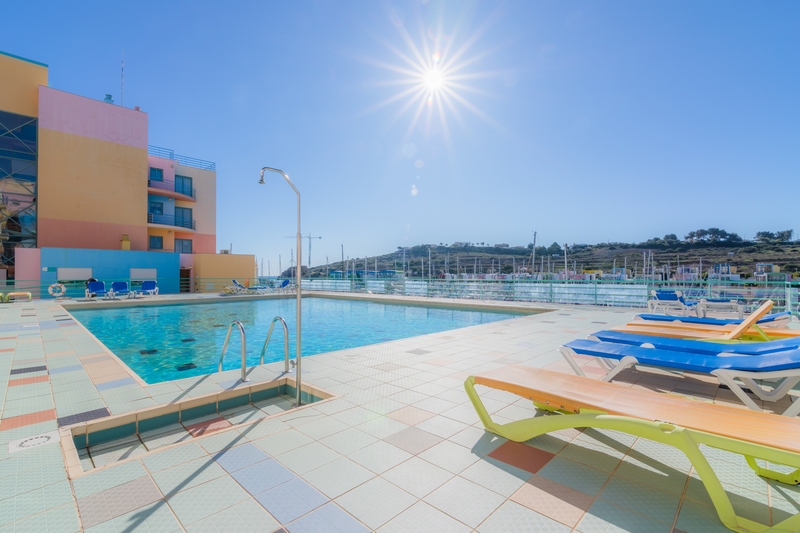 Among various facilities we highlight the underground private parking, lift, free wifi in the reception area and the commercial environment with restaurants, supermarket, hairdresser, among several other shops. 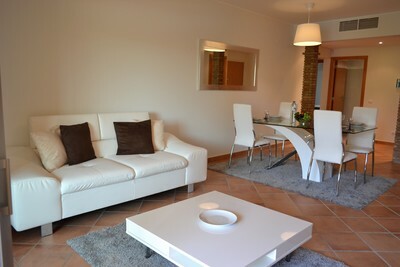 Apartment with one bedroom with double bed or two single beds and living room with sofa bed and TV. It has 1 full bathroom. 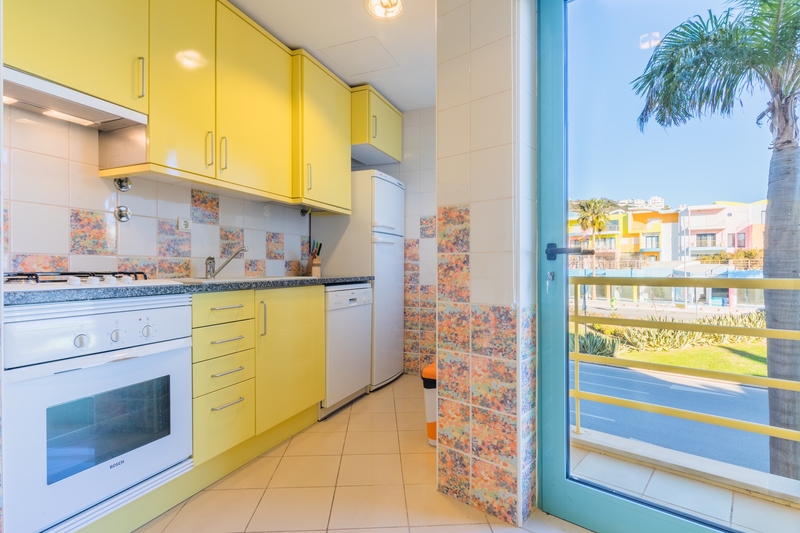 Equipped kitchen with washing machine and dishwasher. 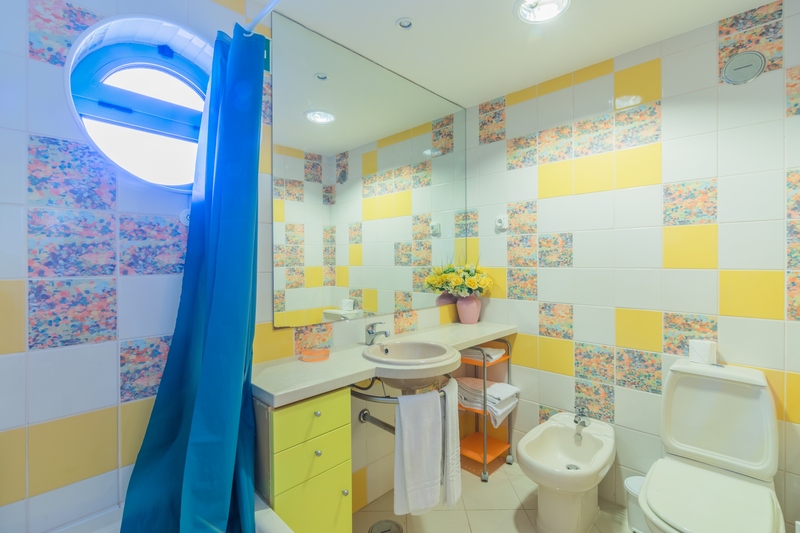 Apartment with 1 bedroom with double bed in suite, 1 bedroom with 2 single beds and a bathroom with bathtub, and living room with sofa bed and TV. Kitchen equipped with dishwasher and washing machine. I found this accommodation on Garvetur's website and thought it would be of interest to you.